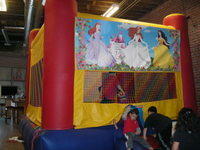 Kids Jumping and having a FUN TIME, in a princess jumper. 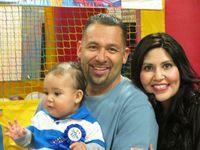 Great Party Entertainment! 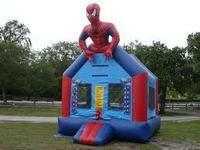 This is a picture of our Spider Man 3D Jumper, and was taken at a party in Albuquerque. Birthday Girl hitting a Pinata. Girl getting in to our Jumper for the 1st time, getting ready to have a Fun Time! Thank you to all our friends, family, and Fun Time Jumpers! Pictures taken from the Comiccon Event back in January 2013 at the Hard Rock Casino.